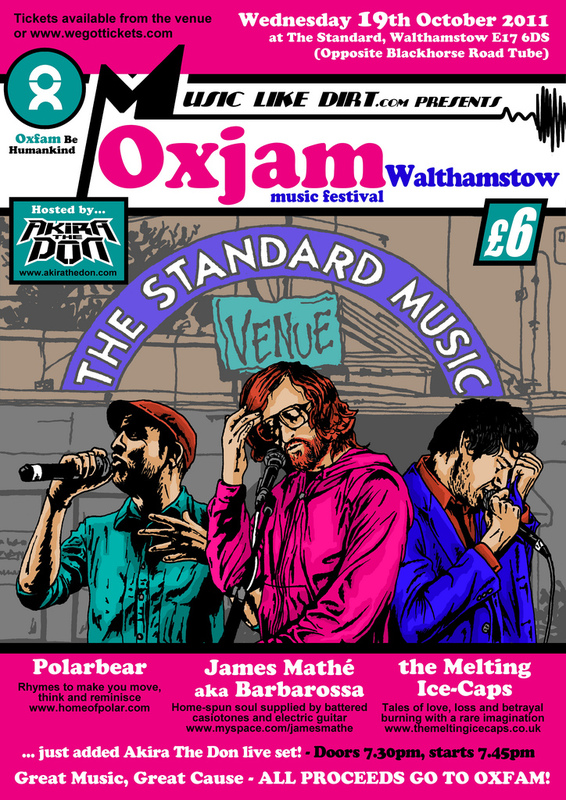 On Wednesday October the 19th 2011 Music Like Dirt is organising a charity concert as part of Oxfam’s month long “Oxjam Festival“. All proceeds from the night will go to help Oxfam’s work and some of my favourite bands and musicians have kindly agreed to play. There are styles to suit all tastes, from indie to pop, to hip-hop to electronic soul…So great music, great cause… its a win win! 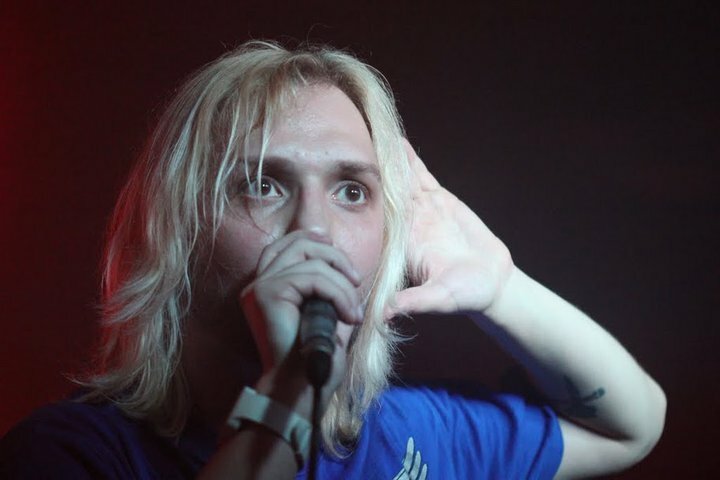 Ahead of his 11 night run at Camden’s Roundhouse, the highly acclaimed PolarBear will be bringing his beguiling mix of spoken word and hip hop to Walthamstow. Barbarossa aka James Mathe performed a session for Music Like Dirt earlier in the year, and his gorgeous track “Stones” recently featured in US Series “How I Met Your Mother“. Blessed with a gorgeous voice and a knack for tying lovely melodies to melancholic lo-fi electronics, he’ll be playing a stripped down set. One not to miss. Also on the bill are MLD favourites, The Melting Ice Caps with tales of love, loss and betrayal courtesy of lead singer David Shah. Reminiscent of the great English lyricists, Heaton, Tennant, Morrissey… able to craft intelligent, witty lyrics but with a slice of pop to embed them in your brain. Knitting it all together will be the one man multimedia empire Akira The Don who’ll not only be playing but also has kindly agreed to host the evening! Originally signed to the giant Interscope Records, home of Bryan Adams and Dr.Dre, Akira has just released his second LP “The Life Equation”. The mighty Stephen Hague produced the album, otherwise known as the man on the mixer for New Order, Blur, Robbie Williams, and The Pet Shop Boys. UPDATE: Akira will now be joined by a special surprise appearance by B.Dolan. He’ll be joining The Don on the mic and maybe performing a couple of his own tracks! More here. Can’t make it along but still like to support our fundrasing efforts? 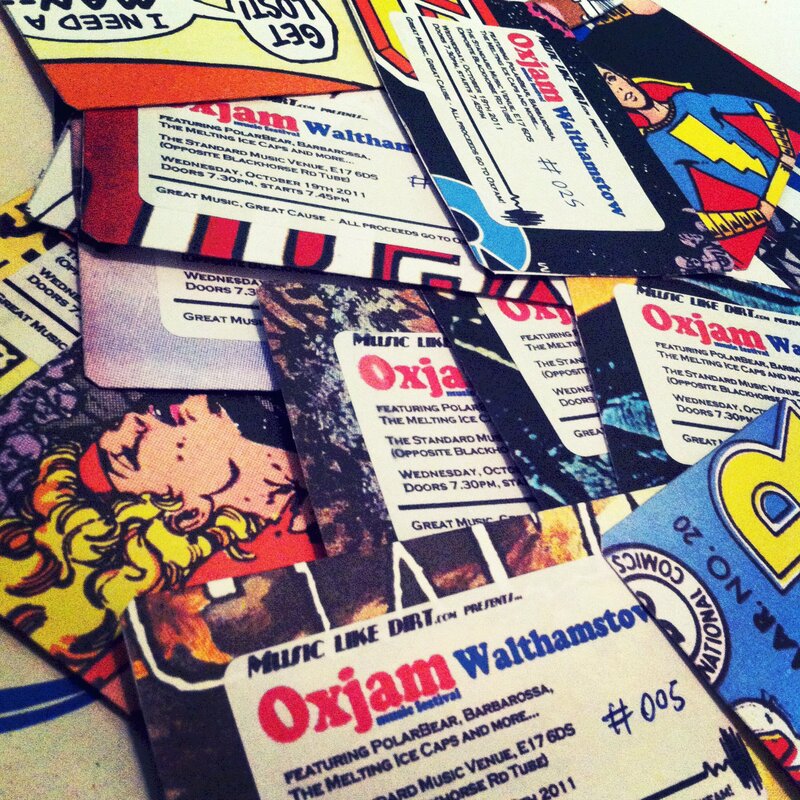 There’s a Justgiving page which gives extra cash to Oxfam if you’re a UK taxpayer – OXJAM WALTHAMSTOW JUSTGIVING. Text HQJB81 followed by the amount to the number: 70070 – eg to give £1 text “HQJB81£1” to 70070. You wont incur any extra charge for the text. The Standard Music Venue is literally across the road from Blackhorse Road tube station, 20 minutes from Oxford Circus on the Victoria Line (or close to St James Street Station for those coming from Liverpool Street on the train).